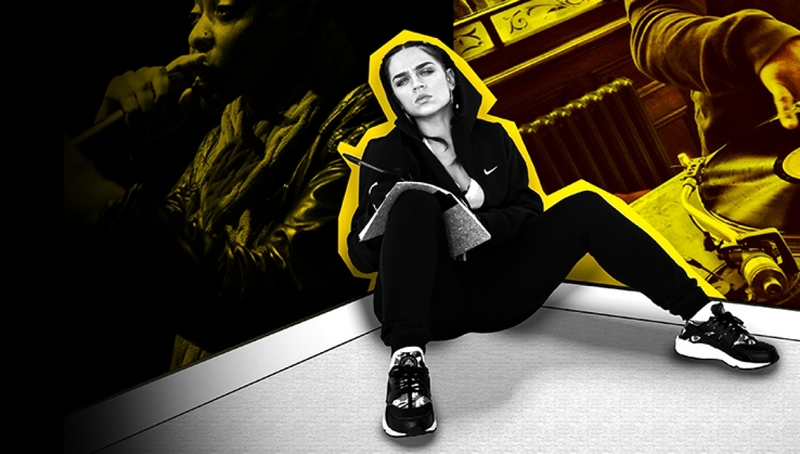 Mashing up the hype of grime with the craft of spoken word, grime-born poet Debris Stevenson lyrically reinterprets Dizzee Rascal’s genre defining album Boy In Da Corner, exploring what lyrically defines grime, as part of a year long projected, Poet In Da Corner. Collaborating with producer Rapsz Katai (who’s beats can be found heard the likes of JME and Skepta), Debris will perform with Jammz, TrueMendous, Youth Oracle, Eklipse and more. Dirtee Verse will also feature DJ sets, grime inspired poems from Kayo Chingonyi, Charlie Dark and Raphael Blake, a Clash Money battle between Nottingham based Mouthy Poets and MC’s and more.